The JRCC Furniture Depot’s mission is to provide furniture to those who need it, while simultaneously helping contribute to environmental sustainability! By providing furniture to clients in need, the furniture depot has on average diverted 250 truckloads (350 tons) of furniture away from landfills and into the homes of those who need furniture! This contributes to an average of 8% of Toronto’s overall waste diversion through depots, environmental days and events, and reuse centres as well as 4% of York Region’s collected waste diversion materials (the data used can be seen here and here). While we are on the topic of sustainability, here are some environmental reasons to donate your furniture to the JRCC Furniture depot. The very nature of the JRCC Furniture Depot’s purpose is to recycle furniture for a second use. By taking furniture which would otherwise be thrown out, the JRCC Furniture depot allows the furniture to have an extended life in furnishing the home of a client who would truly benefit from it. As mentioned above, despite the JRCC Furniture Depot being a small operation, its efforts to help furnish clients’ homes make a big impact for those in need as well as a for the environment! 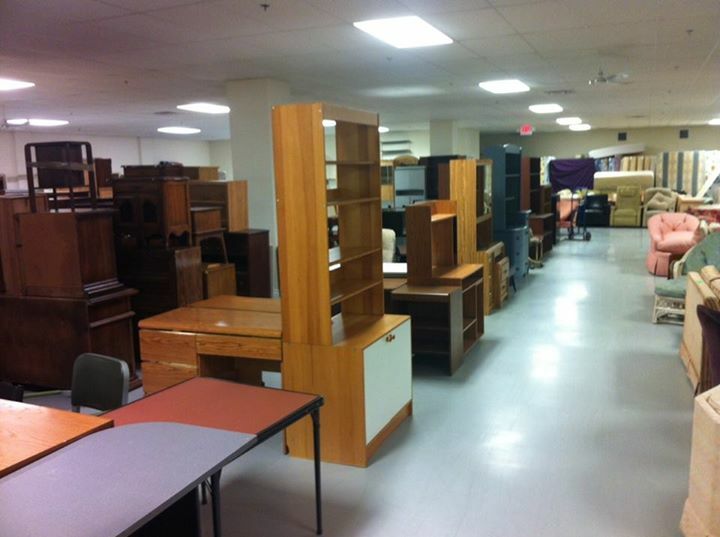 Be a part of something bigger and donate your used furniture to the JRCC Furniture depot! Contact us today to donate your furniture! JRCC Furniture Depot Blog Post #4: Happy Chanukah From JRCC FD!